The planet is experiencing the most life threatening natural disaster in history! Dr. Josh Keyes discovers the answer to why there have been some odd disturbances in the Earth's magnetic field. When discovering that within a year, the planet will be completely uninhabitable due to the planet's core no longer spinning, the United States government puts together the most extensive plan in history. The only thing is that no one knows about it! 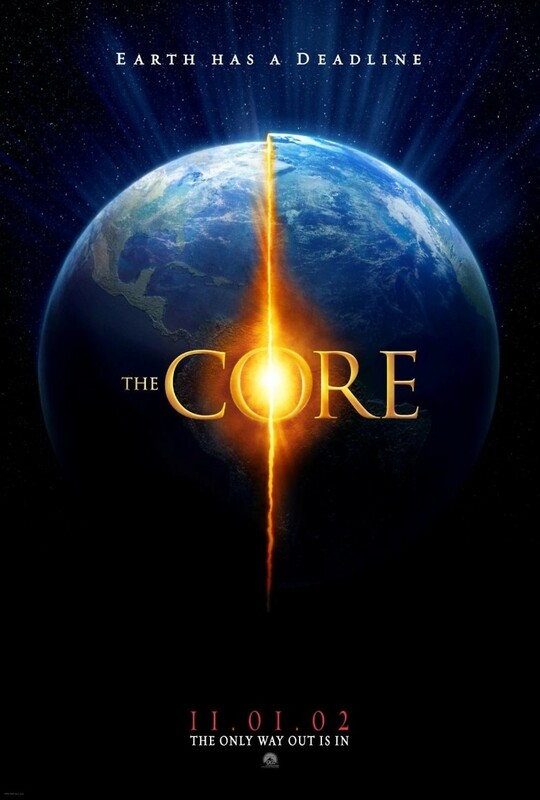 Armed with the most advanced and powerful ship ever designed and a team of the most brilliant minds in their respective fields, a journey begins to tunnel to the core of the planet and get it spinning again!